Are you looking for pills (drugs or natural) to fix something that is wrong with you? 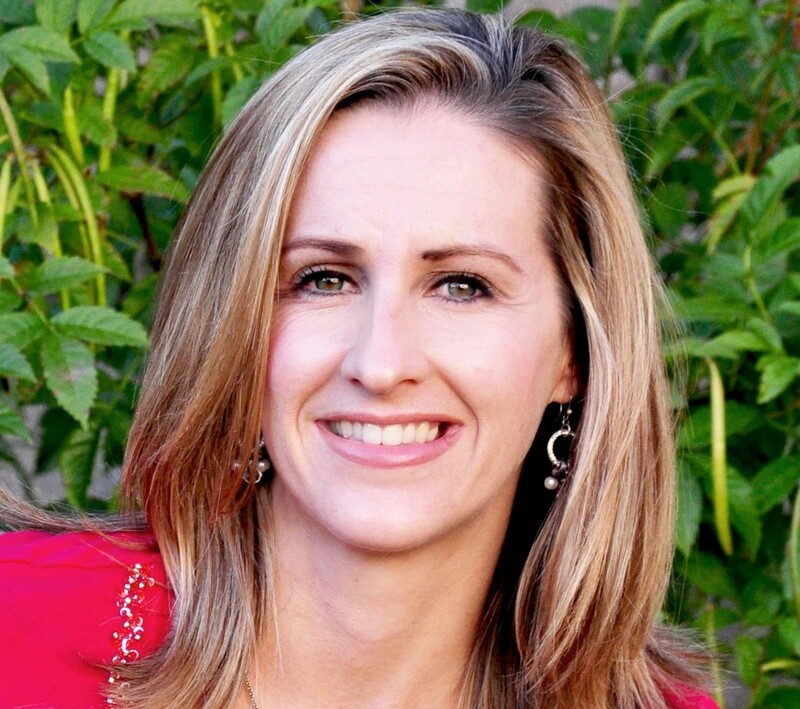 Do you have issues with pain, inflammation, frequently being sick, low on energy, crazy hormones, or all of the above? What if you got to the root of the problem, and those annoying symptoms just went away? I hope you are compelled to read more, I have some very important information to share with you! 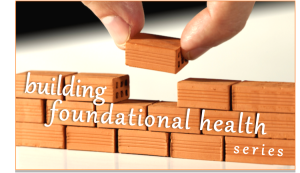 Our current healthcare system is set up to treat symptoms with pills and procedures, a band-aid system. If you want to escape this non-sense, you will need to focus on improving your overall health, from the inside out. 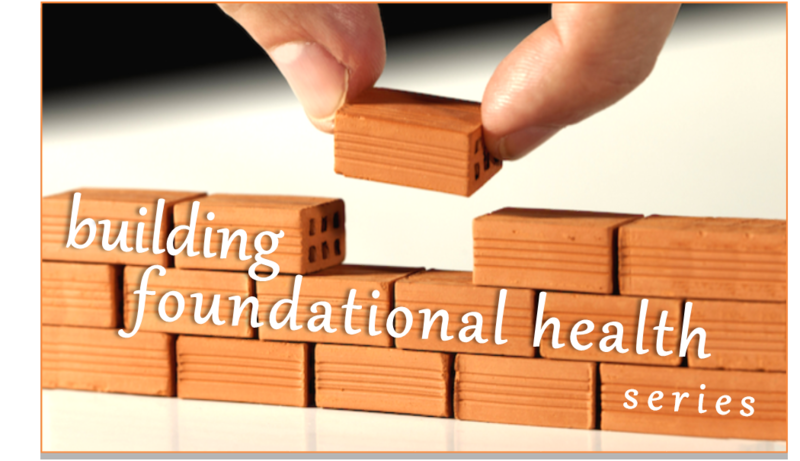 In order to build a healthy foundation, it’s important to understand the principal if alkalinity. Our bodies as a whole are slightly alkaline on the pH scale, 7.4 to be exact. Remember those experiments in high school chemistry, anything under 7 is acidic over 7 is basic? Everything you put in your body, food or drink, has a pH value. It makes TOTAL sense that we should eat more alkaline foods than acidic, since our body chemistry is slightly alkaline, right? If you want to be healthy, energetic, and symptom free, you will need to eat more alkaline foods than acidic foods, pretty simple stuff. Just to be clear, acid foods aren’t BAD. There are benefits to many acid foods, but it needs to be balanced with alkaline foods. Eat A LOT more vegetables– Vegetables are the most alkaline foods on the planet. Eat a TON of them. Eat a large organic greens salad for lunch. Snack on cucumbers and celery. 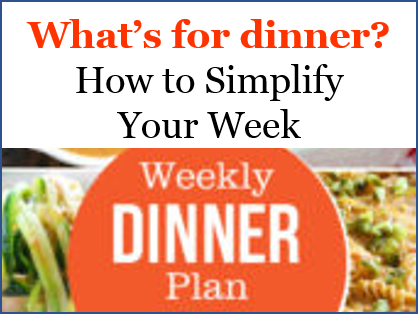 Eat 2 cups of roasted or steamed vegetables for dinner, such as broccoli, green beans, zucchini, and cauliflower. Start taking a greens supplement every day and ditch the multi-vitamin. Greens such as spirulina, wheat grass, barley grass, etc. 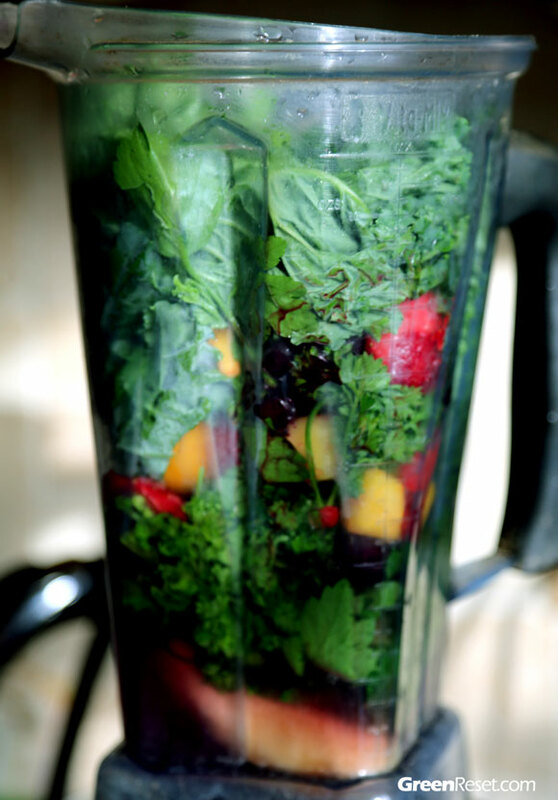 are NATURE’s Multivitamin! Start at 1 tsp a day and increase up to 1 tbsp. 2 times a day. 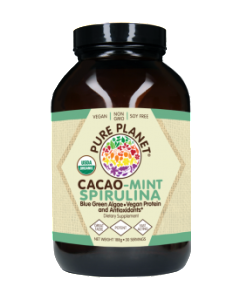 I have a new favorite green food, Cacao Mint Spirulina by Pure Planet. It truly tastes like chocolate mint, so easy to take! there are great companies out there that make cold pressed juices for people on the go. 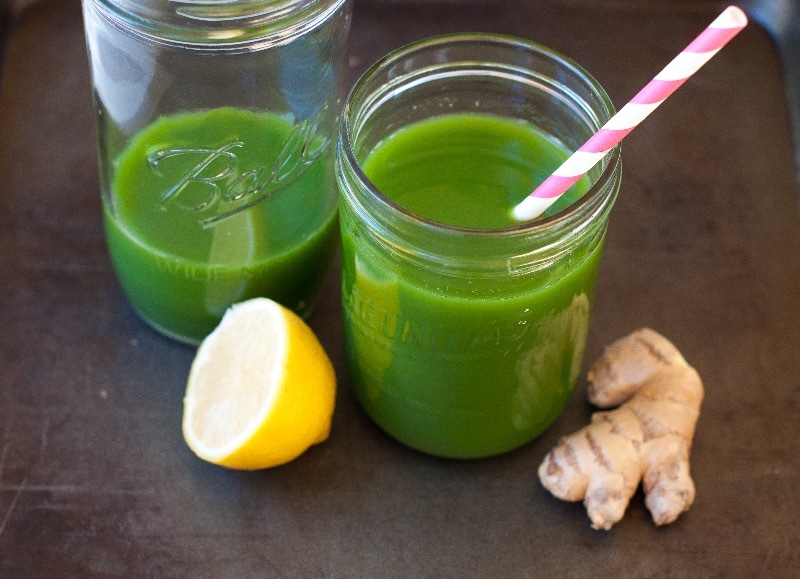 At Local Health Market, we carry a great tasting cold press juice line called Raaw. The juices are 8 oz and retail for $4.50 and less. I hope this information will inspire you to green up your insides. Plants and greens will bring a little sunshine to all your cells, and improve your overall energy and resilience. Cacao Mint Spirulina and Raaw Juice is available at my store, www.localhealthmarket.com. Come on in to try a free sample, and get some more alkalizing tips and tools. 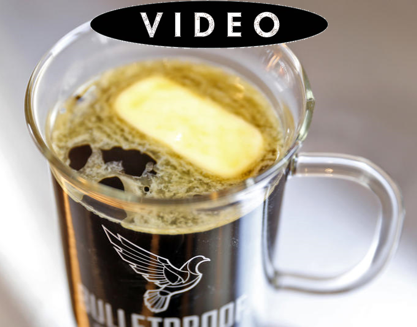 Bulletproof… How to Make a DELICIOUS Cup of Coffee!